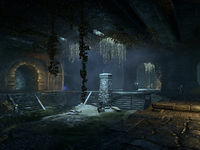 Abyssal Depths is a section of the Aldmeri Dominion branch of the Imperial Sewers. 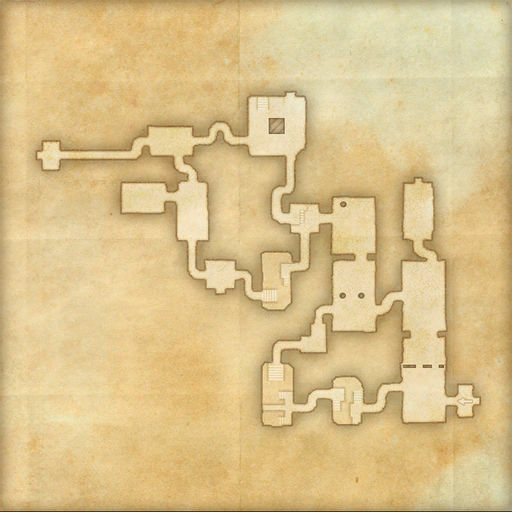 It is approximately half-way between the Dominion Base and the sewers' central hub, and connects to the Irrigation Tunnels and Weaver's Nest. The corpse of long-dead Emperor Leovic has been found. General Kryozote oversees the breeding of vile creatures. This page was last modified on 25 August 2018, at 16:12.